We like to say a huge thank you to everyone for supporting the Denim for Diabetes day. 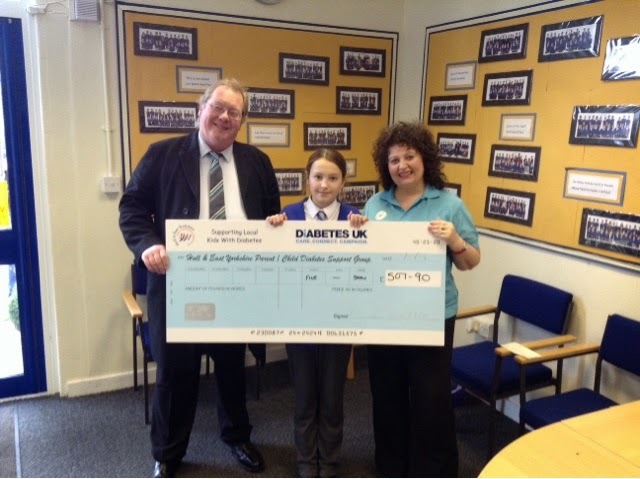 We are delighted to say we raised £507.90 for the local support group of Diabetes Uk. The day was organised by one of our students, Amelia. She did a superb day of raising awareness throughout the day.